The field of family and couple’s therapy has undergone a big shift in recent decades, moving into a focus on adult functioning and adult relationships. With this shift, we have seen the effects changes in attachment can have on self and system. And in fact, understanding attachment can integrate the two. That is, that healthy attachments are necessary to the development of health affect, or emotional, regulation. There is a wealth of science to support the claim that contact with a responsive attachment figure (spouse, parent, close friend) calms the nervous system while also teaching the nervous system to calm itself. An experimental study in rats found that rat mothers grooming of her pups “sets” the sensitivity to threat of those pups’ nervous system that lasts across the rat’s lifespan. Our attachments and connections are continuing sources of strength throughout our lives. This is textbook attachment theory. 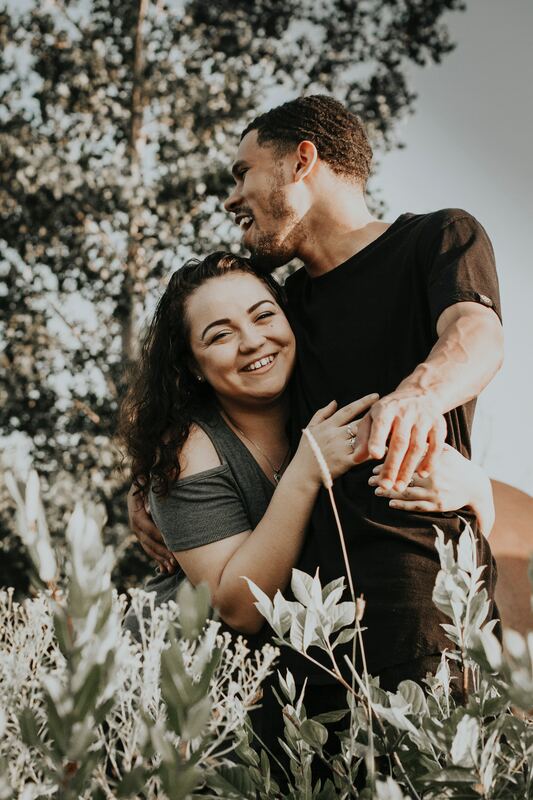 We find that those individuals whose nervous systems have been primed by loving connections (secure attachments) find it easier to hold onto emotional equilibrium in stressful situations. This tells us that being able to trust others, to reach out for them, is expansive for the self. Helping us to grow into flexible and balanced individuals. When we feel disconnected from others we feel pain. Taking the form of depression, anxiety, further isolation and more. It induces panic and disorientation in the mammalian brain. Many people falsely assume that conflict is the root of pain. But in fact, conflict, which occurs in all relationships, is only the inflammation—the symptom of the disease. The real virus is emotional distance and disconnection. Couples who are tuned into the emotional cues of their partners consistently report higher relationship quality than other couples. This is a main aim for Emotionally Focused Couple Therapy, where the therapist encourages clients to cultivate responsiveness to emotional cues. Learning what actions or events trigger anxiety or discontent in their partners and what they can do to help them feel more secure. John Gallagher, LMHC has been a practicing therapist for over 15 years. He has experience counseling couples using established EFT techniques and individuals dealing with a variety of issues and concerns.